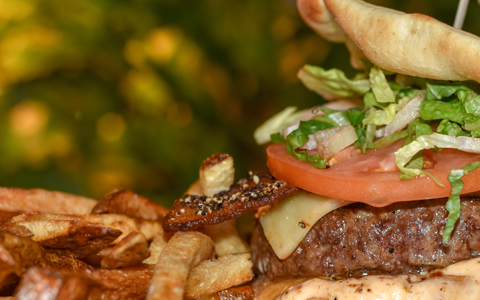 Tuckerman’s Restaurant & Tavern is a Valley favorite for fabulous food, great service, and all around good times. We are totally independent, family friendly, and delicious. 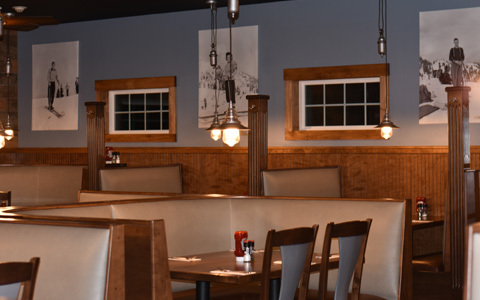 Serving delectable appetizers, fresh salads, mouth watering entrees and 22 brews on tap, we have something for everyone! If ambient lighting, comfortable, quiet and private dining is what you prefer, then our newly renovated dining room is perfect for you. Whether you’re seeking an idyllic dinner for two, an enjoyable family dinner, or a friendly gathering, we have a place for you. 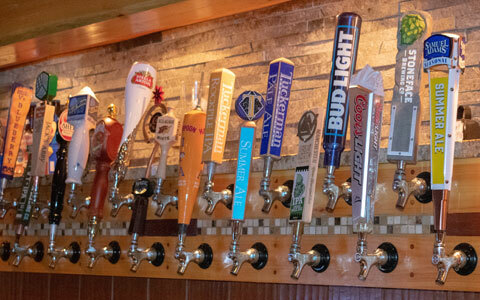 Our full service tavern boasts a selection of 22 beers on tap! Selections change with the seasons so you can always find a favorite or let us mix you something special. We have non-alcoholic choices as well. Watch your favorite sports, or gather around a table to catch up with friends. We use only the freshest ingredients for delectable appetizers, fresh salads, mouth watering entrees and unforgettable desserts. We have something to please everyone, including Gluten-Free options and a Kids’ Menu too! A Tuckerman’s Restaurant favorite. Mouth watering, slow cooked Black Angus Beef. 12, 16, or 22 ounce! We also offer our famous Fish N’ Chips on Thursdays and Fridays. This lightly beer battered haddock is paired with our locally sourced hand cut french fries. Dine With Us If ambient lighting, comfortable, quiet and private dining is what you prefer, then our newly renovated dining room is perfect for you. Whether you’re seeking an idyllic dinner for two, an enjoyable family dinner, or a friendly gathering, we have a place for you. The Tavern Our full service tavern boasts a selection of 20 beers on tap! Selections change with the seasons so you can always find a favorite or let us mix you something special. We have non-alcoholic choices as well. Watch your favorite sports, or gather around a table to catch up with friends. Fresh Ingredients We use only the freshest ingredients for delectable appetizers, fresh salads, mouth watering entrees and unforgettable desserts. We have something to please everyone, including Gluten-Free options and a Kids’ Menu too! Prime Rib on Fridays & Saturdays A Tuckerman’s Restaurant favorite. 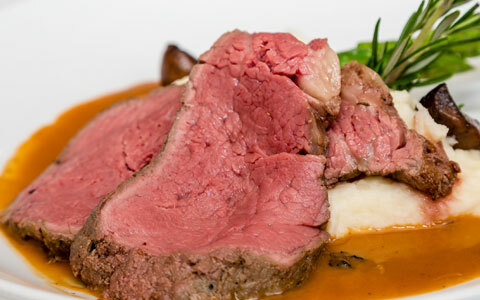 Mouth watering, slow cooked Black Angus Beef. 12, 16, or 22 ounce! Village at The New England Inn! The Tuckerman's Thymes will be your key to keeping up to date on everything food and drink, promotions, events, and more! Sign up so you don't miss out on what's to come!